The Law Office of Julianne M. Holt Public Defender is committed to efficiently providing our clients with effective legal representation, and treating our clients, our employees, and our community with dignity and respect. 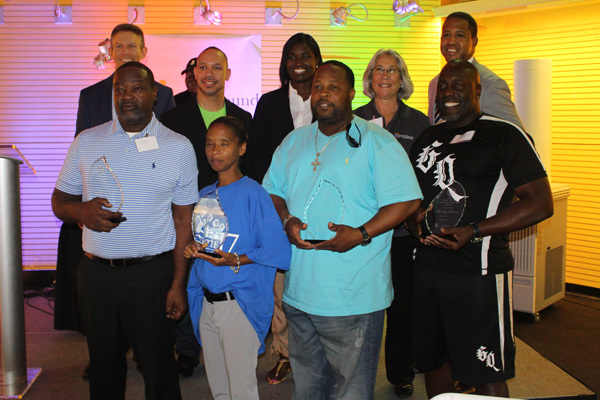 Our team and their families participating in Operation Conversation, a sports challenge that promotes positive interactions between police and inner-city youth. 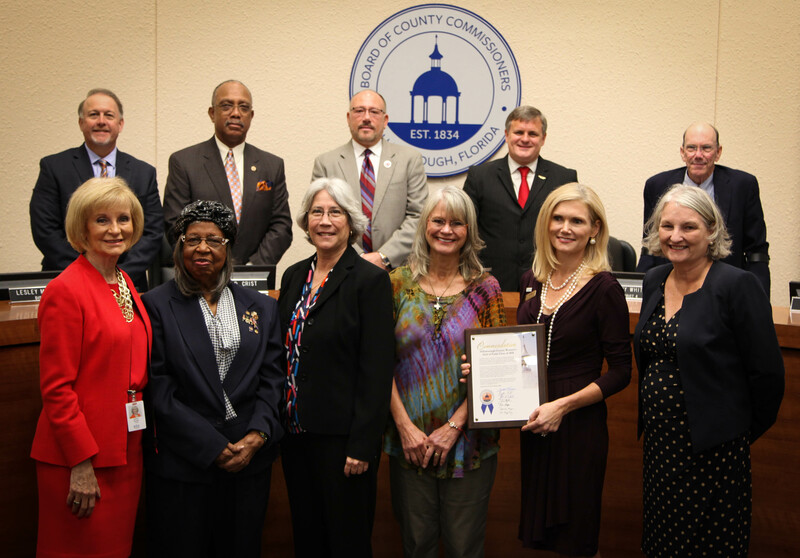 Ms. Holt being presented the 2018 BOCC Commendation for her amazing work in the criminal justice system by the board. 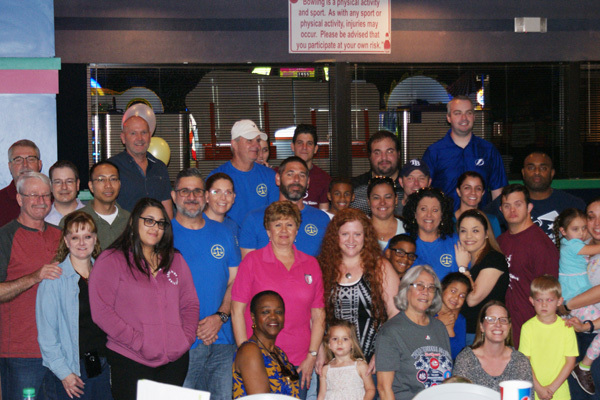 Our team participating in the Chiefs Challenge Bowl for Kid’s Sake, which helps to fundraise for Big Brothers Big Sisters. 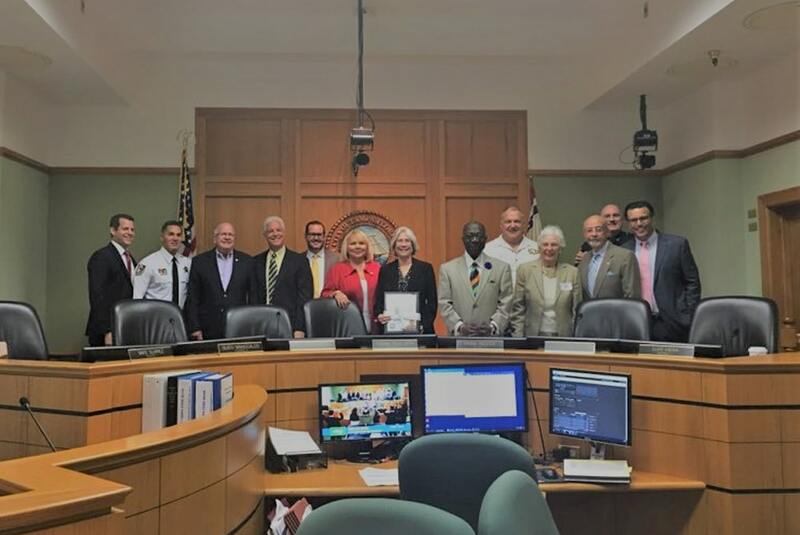 The City Council of Tampa presenting Ms. Holt with their Commendation. 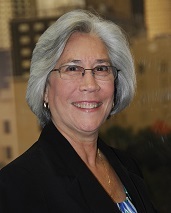 Ms. Holt was recognized by the Hillsborough Association for Women Lawyers (HAWL) for female attorneys who have made meaningful contributions to the community through their legal service or volunteer activities. Ms. Holt and Honorable Judge Ward being presented recognition from HAWL. 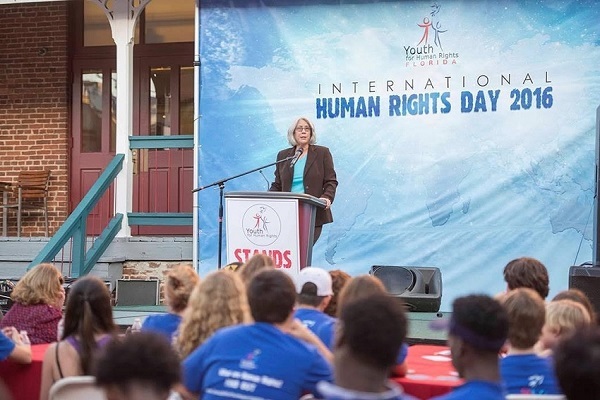 Ms. Holt speaking at International Human Rights Day about the many human rights violations that occur every day in our society such as human trafficking, bullying, and economic inequality. Ms. Holt and her commendation for being inducted into the Women’s Hall of Fame for her leadership in the community. 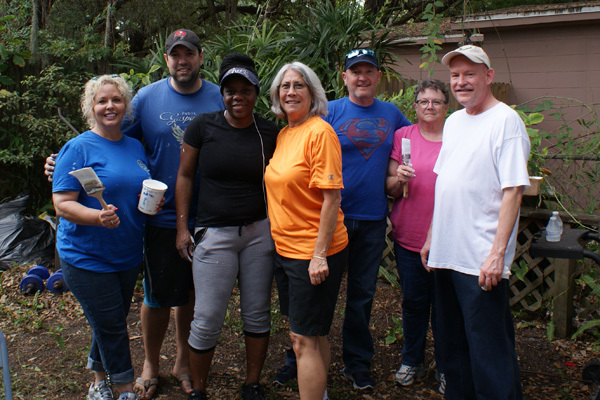 Ms. Holt and some of the Public Defender staff volunteering with Paint Your Heart Out which helps paint the homes of low-income elderly citizens in the Tampa Bay Area. Julie Holt and Kevin Beckner alongside participants of the Safe Summit. Julie Holt and Freddy Barton, Executive Director of Safe & Sound, at the Women’s Hall of Fame luncheon honoring Ms. Holt and her contributions to improving the lives of women and residents of Tampa Bay. The 2018 inductees of the Women’s Hall of Fame: Ms. Holt, Ms. Ann Porter, and Dr. Sylvia Campbell.